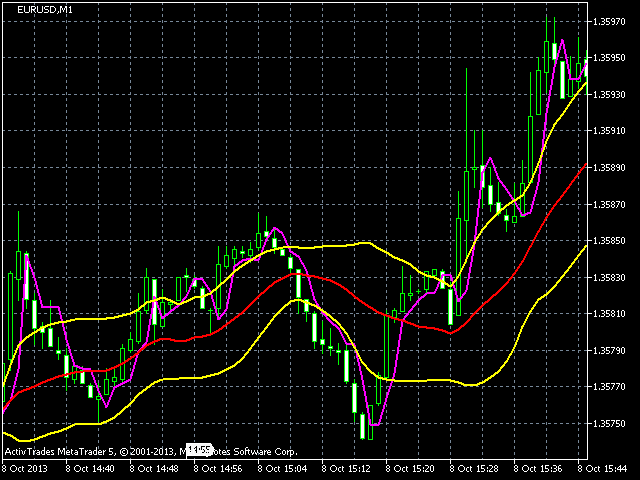 The RSI BB ANALYTICS uses BB lines as thresholds for a parametric OnChart RSI line. Since BB and RSI helps detect the same signals (oversold/overbought situations), this hybrid indicator will help timing Bollinger Bands and enjoy more the RSI power with respect to volatility. We recommend using an accepted risk level of 1%. Which means approximately 30% of the price will be out of the BB for the given period (20). Using our Onchart RSI line with a period of 4 will help entering positions at the right moment when prices are out of the Bollinger Bands. 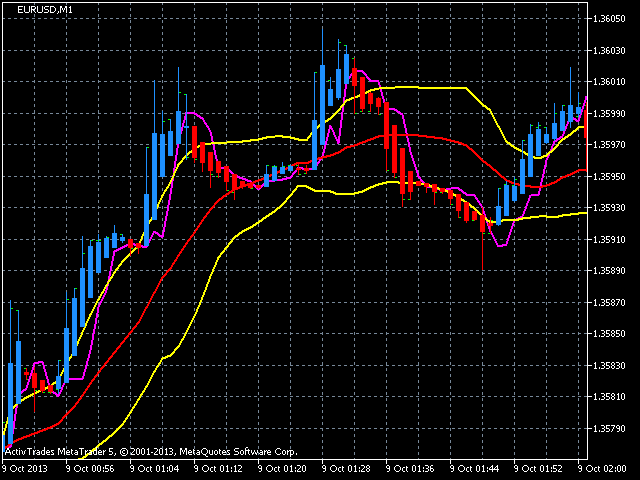 The RSI BB ANALYTICS is used for forex and commodities market.